VGB PowerTech is among the leading international technical journals for power plant operation and engineering. 11 bilingual German/English issues per year reflect on all important current topics of power and heat generation with qualified technical papers and latest news. 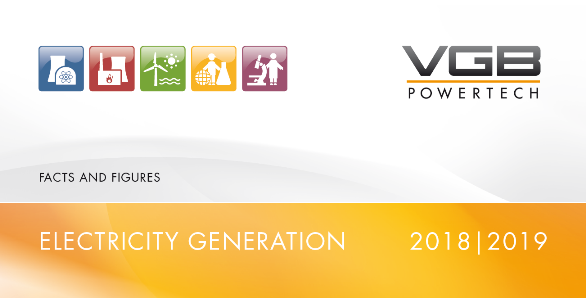 VGB PowerTech is highly renowned and well reputed among international experts since all technical papers to be published in VGB PowerTech are reviewed by VGB. VGB PowerTech Service GmbH, publisher of technical scientific documentation, publishes VGB PowerTech, the organ of VGB PowerTech e.V., the International technical association for generation and storage of power and heat.